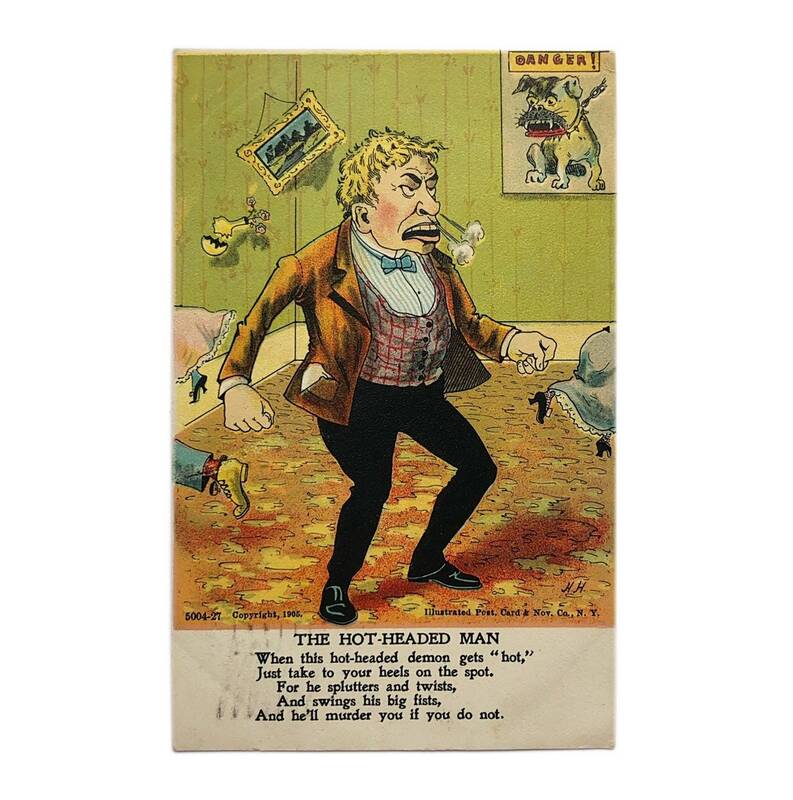 Vinegar Valentines: “The Hot-Headed Man,” copyrighted 1905. 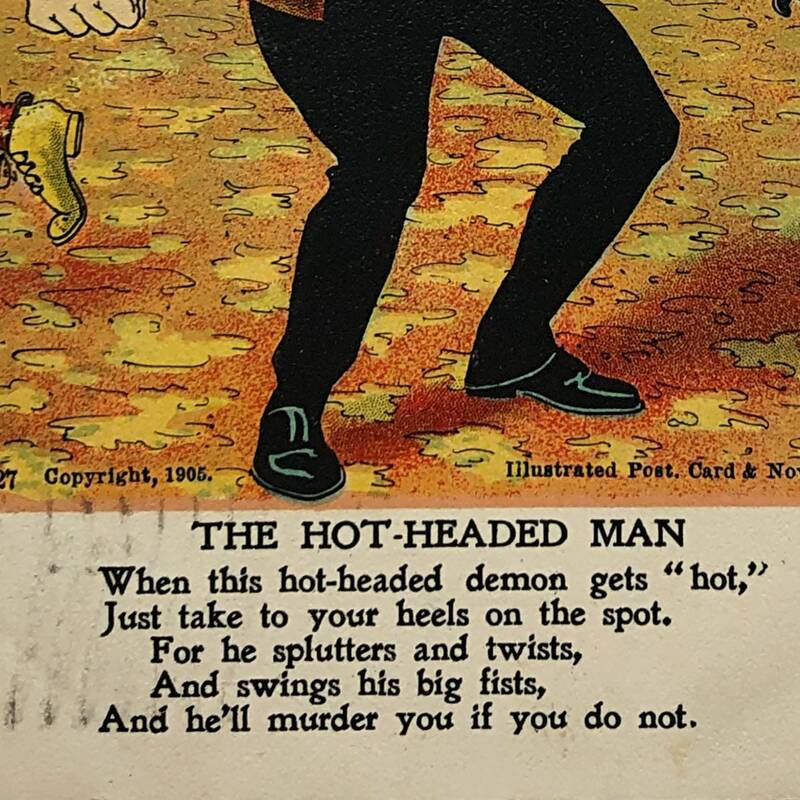 Vinegar Valentines: “The Hot-Headed Man,” copyrighted 1905. 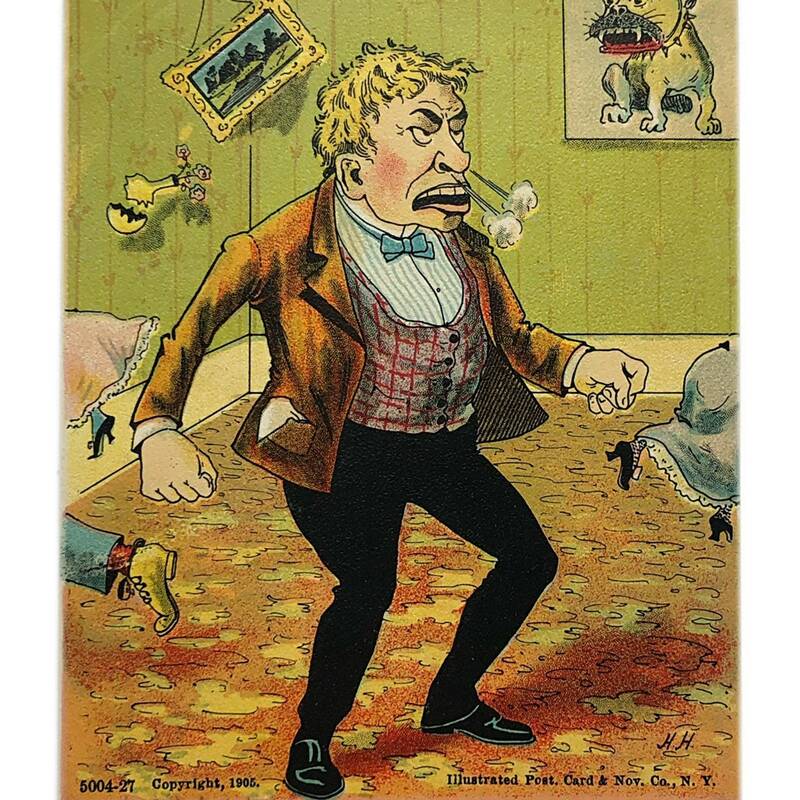 A typical Vinegar Valentine of the Edwardian era, poking fun at a man for his short temper. 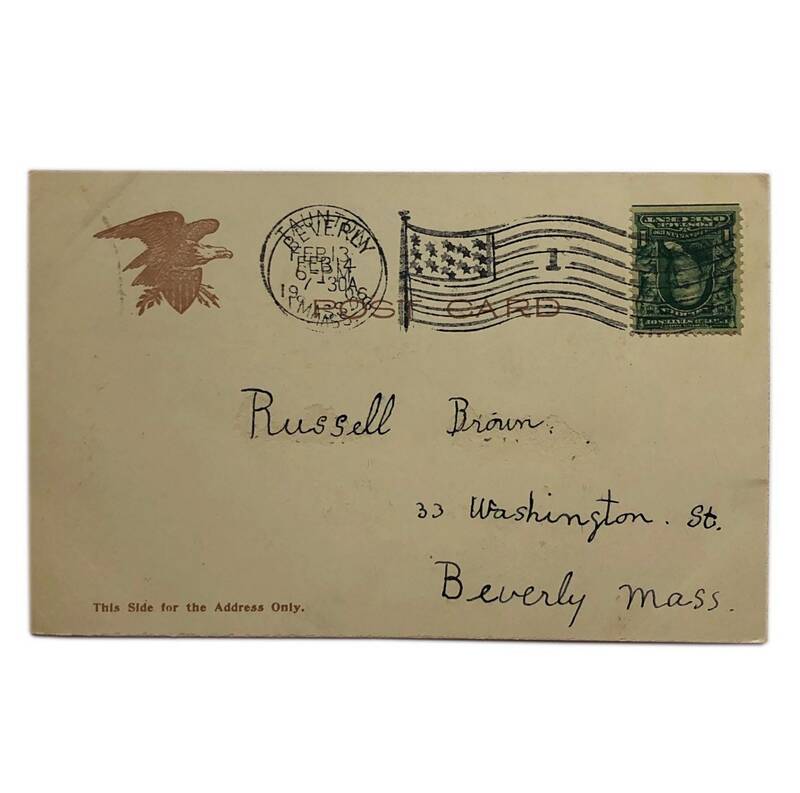 Sent to a Mr Russell Brown of Beverly. MA for Valentine’s Day.